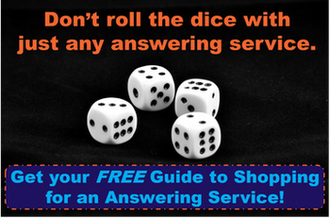 People in many different industries frequently ask, "Should I use an answering service?" This decision infographic should help answer that question. (Hint: click the graphic to maximize the size so you don't strain your eyes) To accurately use this decision making infographic, start at the top left.